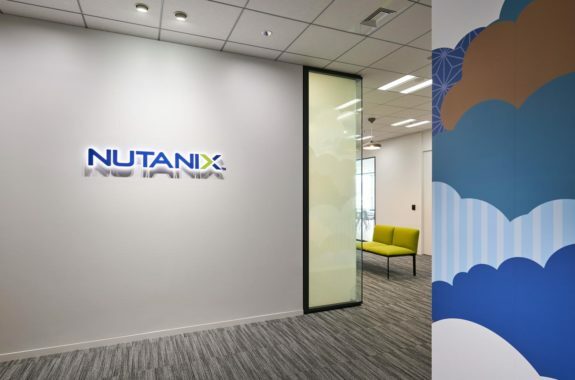 Nutanix (NYSE: NTNX) is a virtualized datacenter platform that provides disruptive datacenter infrastructure solutions for implementing enterprise-class. Nutanix Enterprise Cloud combines the agility and simplicity of the public cloud, with the security and control you need in a private cloud. Built on the industry’s leading hyperconverged infrastructure (HCI) technology, it integrates compute, storage, virtualization and networking in a full-stack solution that runs nearly any application. Facilitate has a longstanding global relationship with Nutanix internationally. 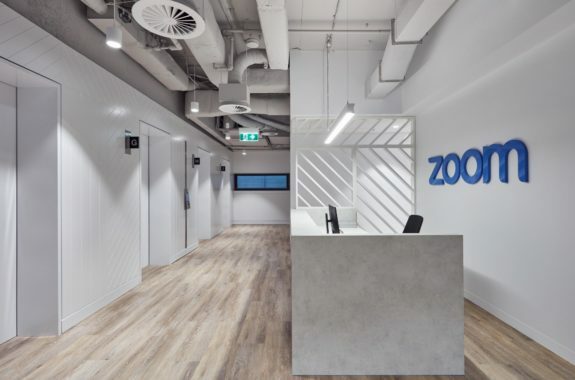 Working in conjunction with Nextdoor, we managed an open office plan of 450sqm including meeting spaces, phone booths, break room, central collaboration space, and a trouble shooting lab. We brought pops of Nutanix branding through the furniture with collaboration assistance from Inside Source and By Bailey. Stunning top floor views from Neuilly with tons of natural light, also provides the perfect vantage point of the Eiffel Tower from the terrace. Most importantly, a custom Bonzini (Foosball Table) was the pièce de résistance for the local stakeholders!